Appetite Studios is telling stories that matter. 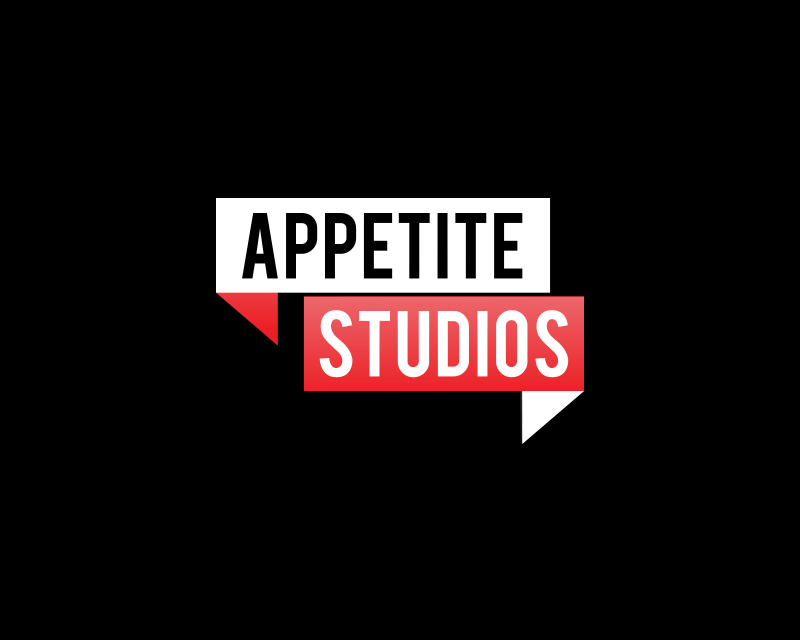 As the production division of Appetite Media, Appetite Studios produces original film and video content to meet the unique needs of our diverse audiences, emphasizing quality and authenticity to create the best viewing experiences. We are dedicated to helping others realize their story, from vision through execution, and share it with the world.